Couldn’t have wished for a better first ever gig in Liverpool! 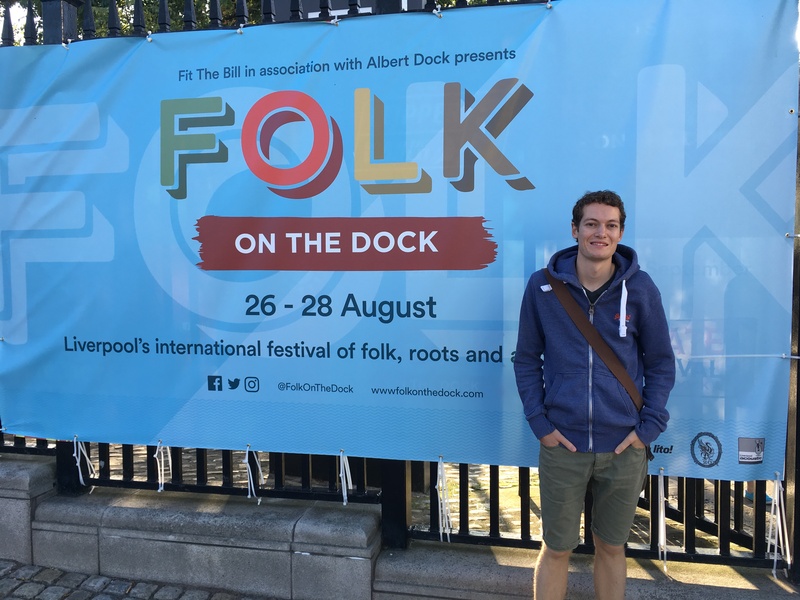 Thank you so much to Folk on the Dock and Fit the Bill for having me on the incredible main stage line-up! And a HUGE thank you to everyone who bought a CD from me at the end of my set – what a fab audience…It was great to meet so many of you. I hope to be back soon! 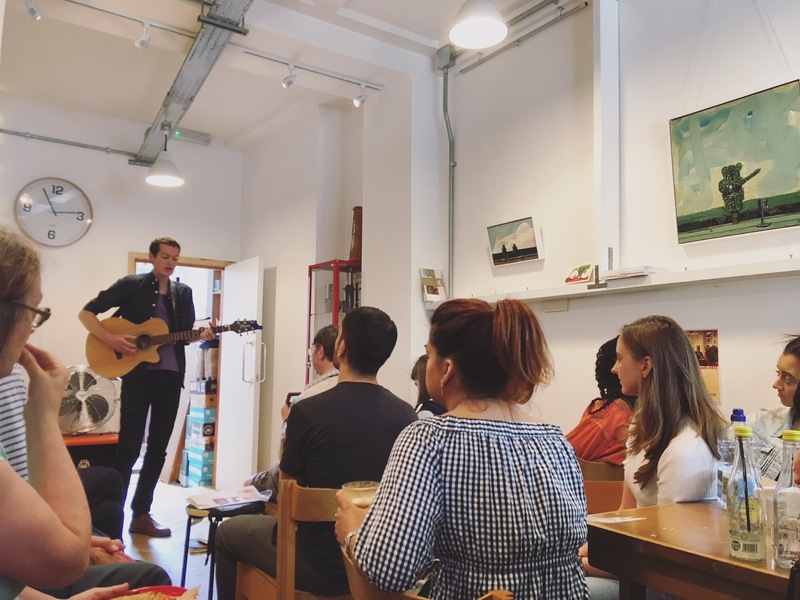 Thank you to Hucks Café for having me on the line-up at ‘Held at Hucks’ today…such a fab way to spend an afternoon! 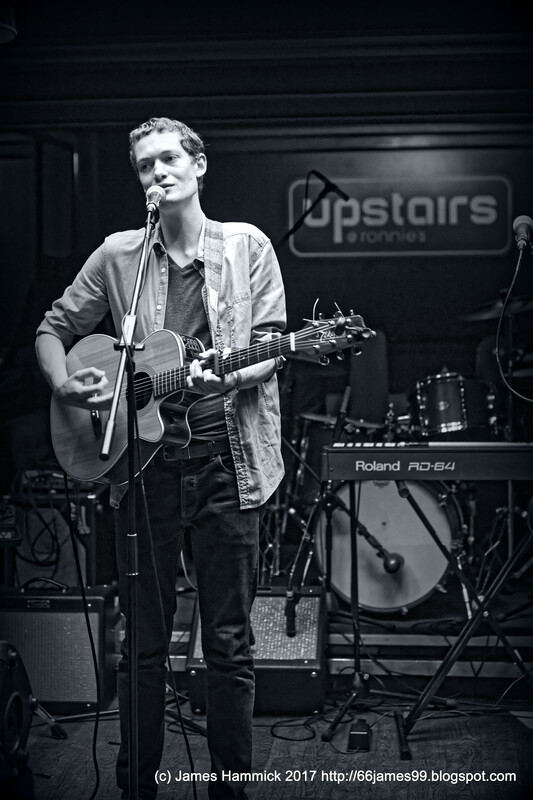 Thanks to all who came and to those who picked up a copy of my EP! Hope to be back soon! I’ll be at Hucks Café in Walthamstow this Sunday (23rd July) from 2pm for Mark Oliver’s ‘Held at Hucks’. No mics, no Amps – just purely acoustic! Do come along if you’re in the area..it’s going to be a fab afternoon! More details here. Thank you to Trevor Kreuger for inviting me along to the Epping Folk Club to open for the Fab Charlie Dore (!!) yesterday evening. 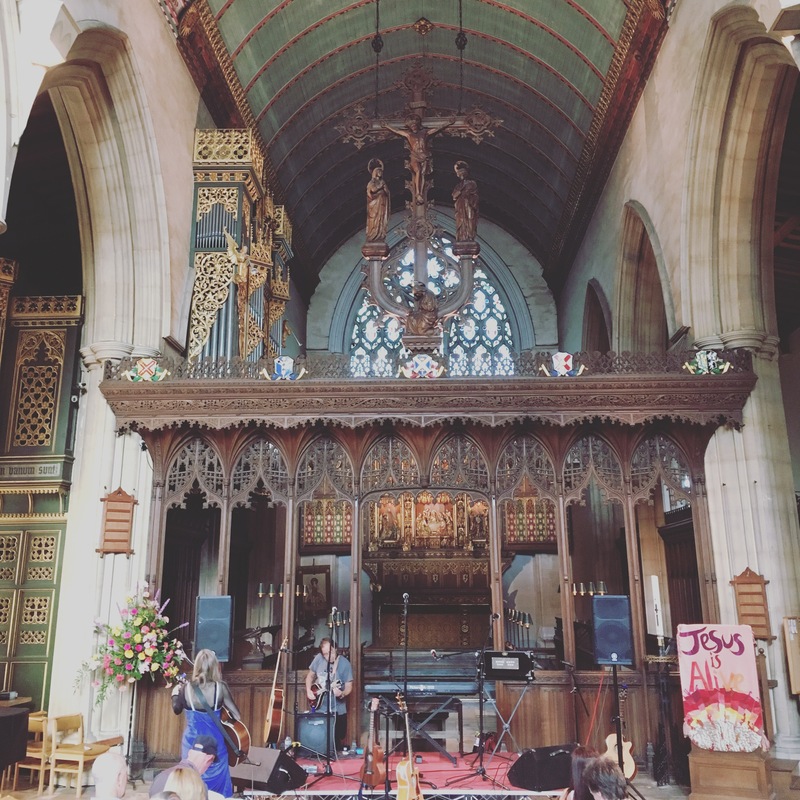 What a brilliant venue and even lovelier to play a concert so close to home! 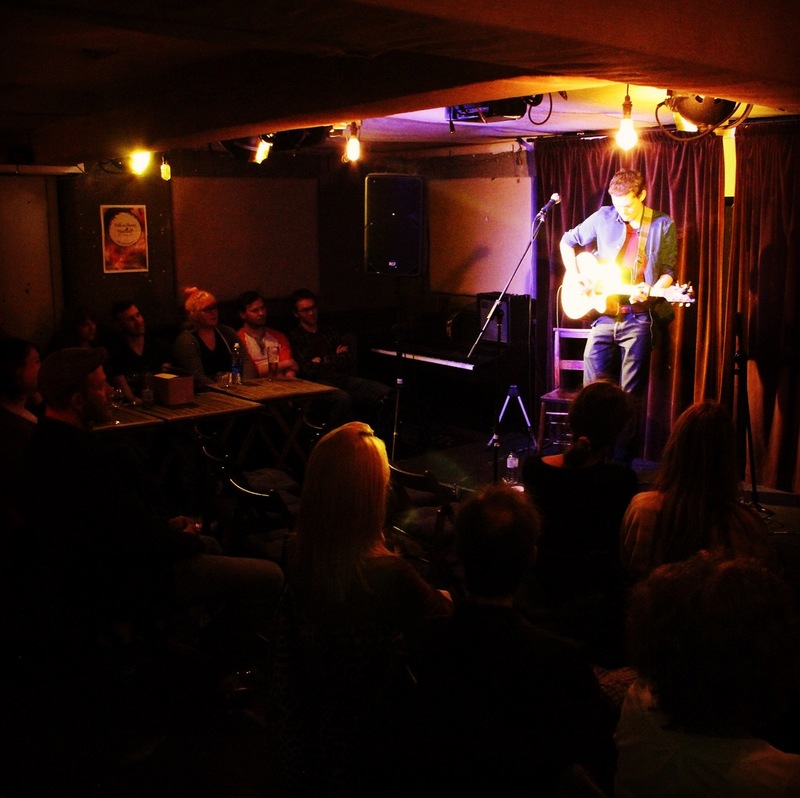 It was great to play some new songs for you all and I hope to come back soon! I had the pleasure of filming a live session On-Board ‘The Roger’ at this years Rickmansworth Festival. Thank you very much to the Waterways Trust Festival Team for allowing us to use The Roger and to Six Foot Productions for all of their help. Have a little peep above! 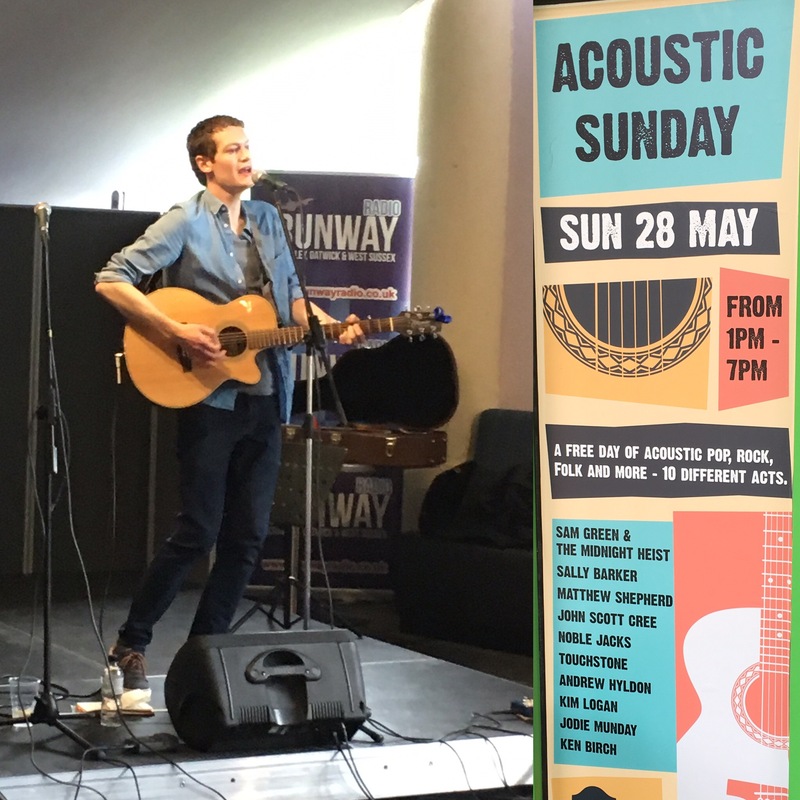 Thank you to The Hawth Theatre for inviting me to play at ‘Acoustic Sunday’ this afternoon. I had a wonderful afternoon trying out some new tunes! And, most importantly, thank you to the very many of you who bought a CD – you’re took kind! 🙂 Hope to be back soon! 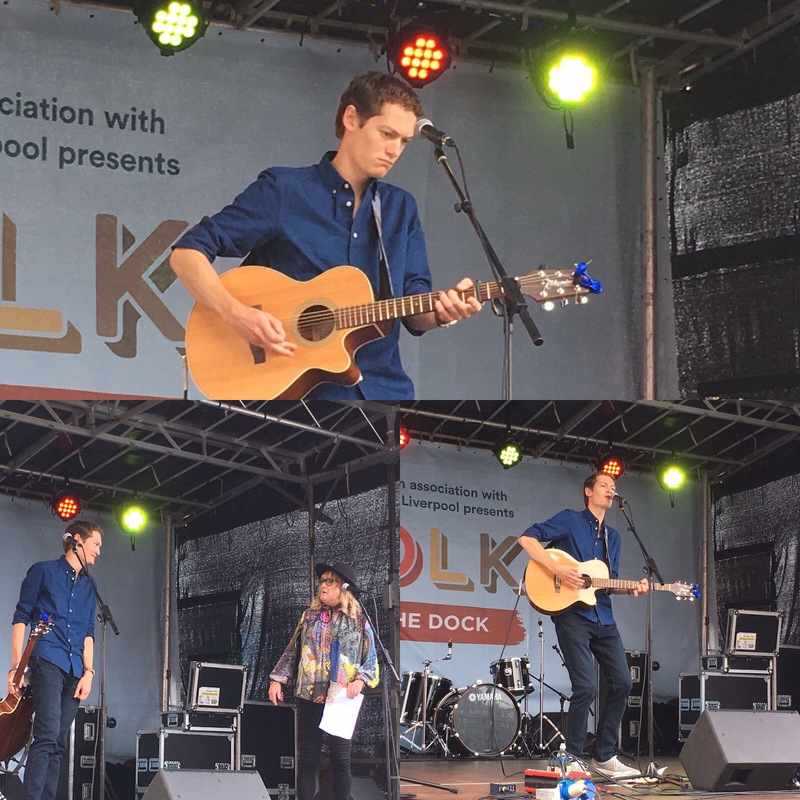 Had a fantastic day yesterday performing at the very lovely Rickmansworth Festival, organised by the Rickmansworth Waterways Trust. It’s always an absolute pleasure. 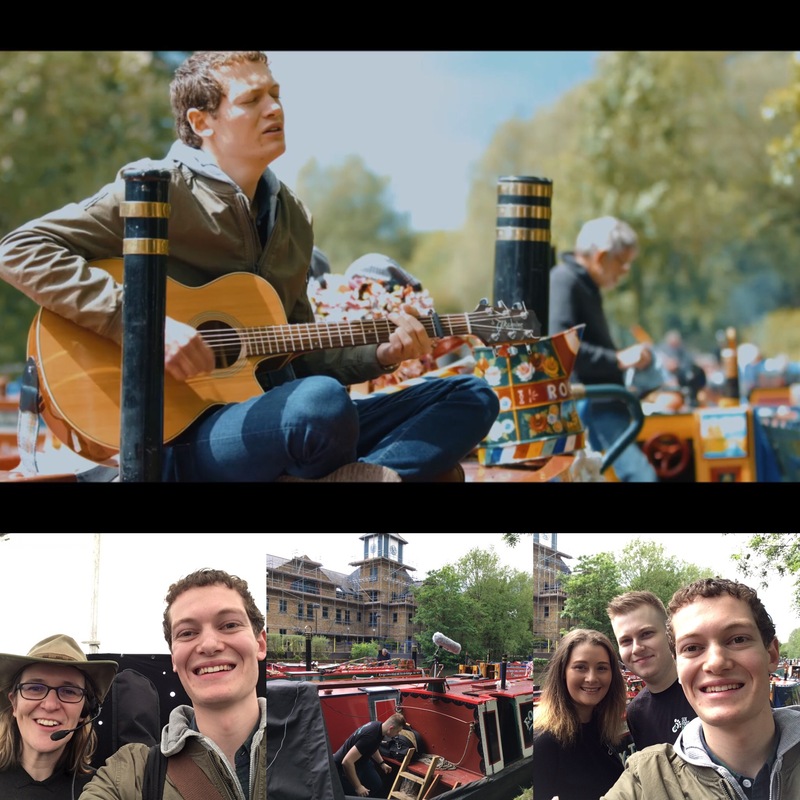 I also had the opportunity to film a live session on ‘The Roger’, the Trust’s very own canal barge, with Six Foot Productions. (Video to follow soon!). Thank you again to the Festival Team for having me! 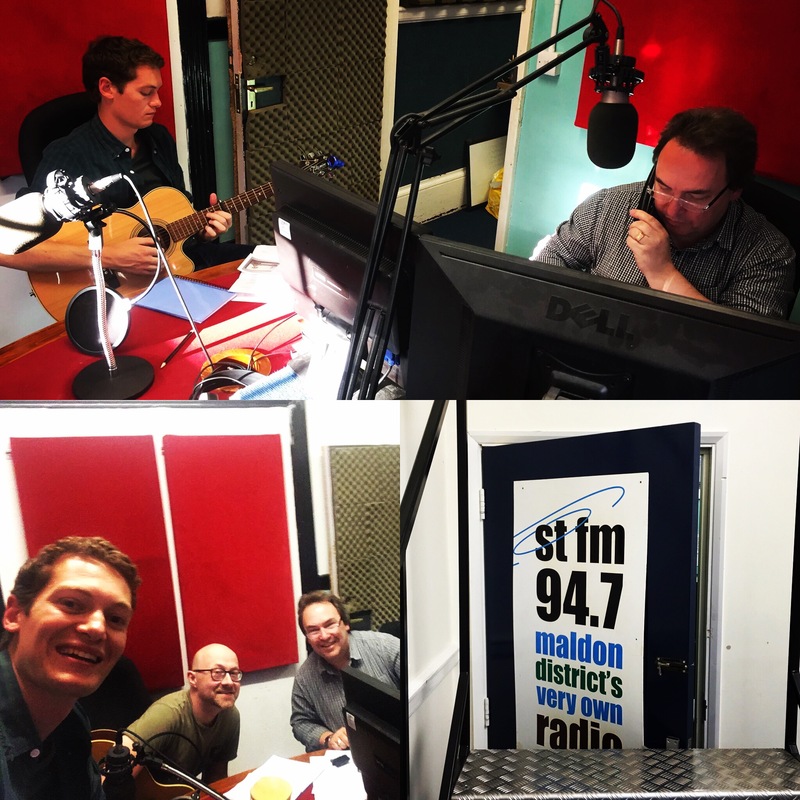 Thank you very much to Danny Leigh at the Acoustic Folk Highway for inviting me to play at The Harrison tonight. What a truly wonderful audience! 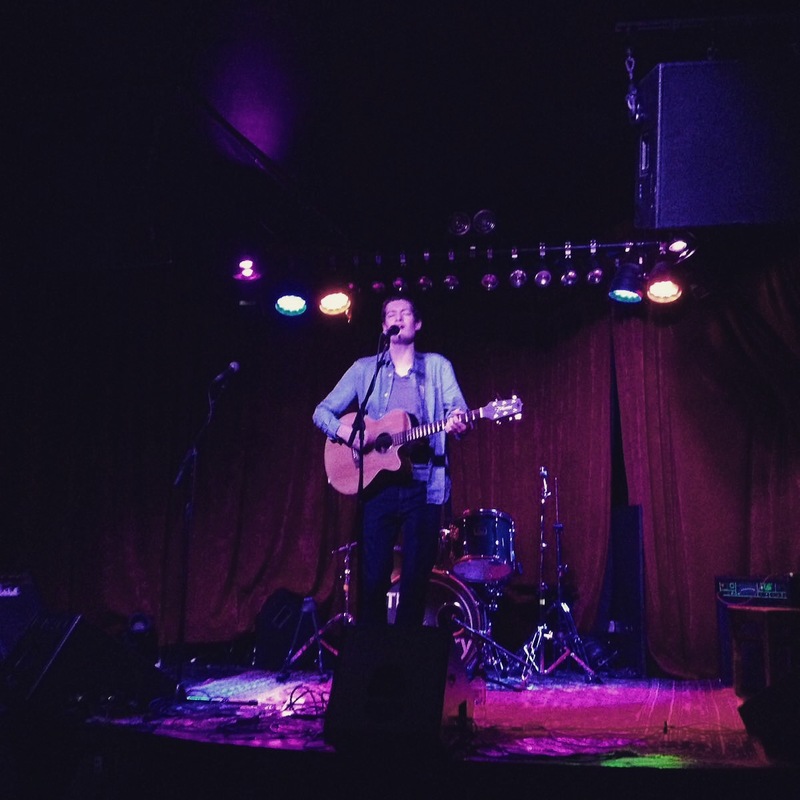 I had the pleasure of playing at The Finsbury, London for Lost in the Manor last night to support the fab Anna Pancaldi! Thank you to all who came along early and stayed after to say hello! Hope to be back soon!